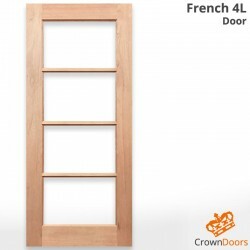 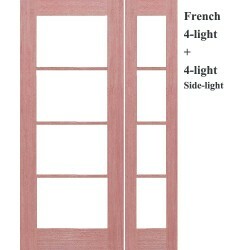 French 4-Light Solid Timber Joinery Doors, Made of high-quality Maple Solid Timber. 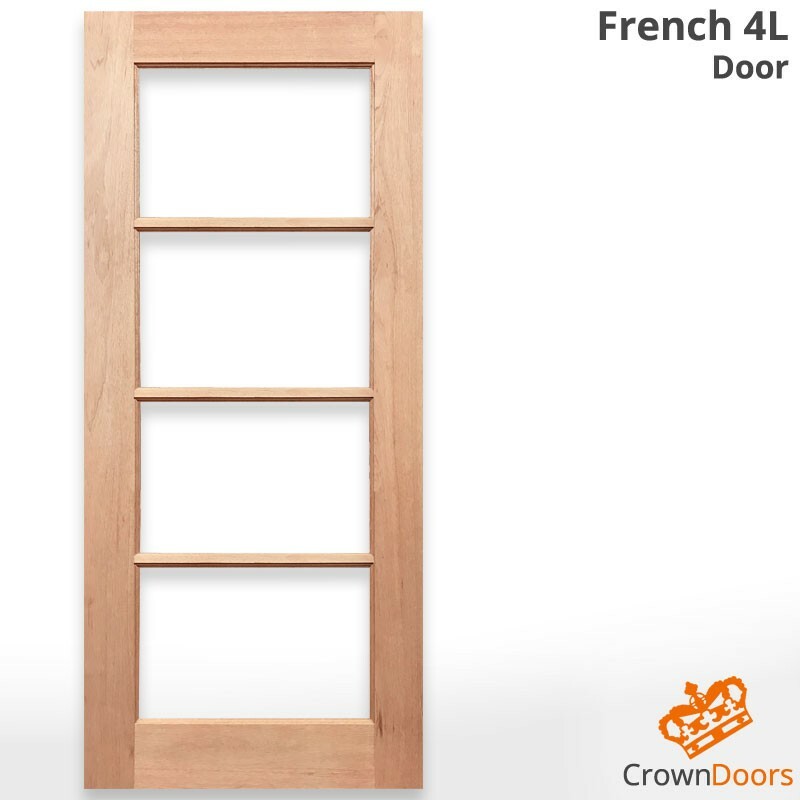 Many glazing options to choose from to suit Entrance Doors, Exterior Doors, Internal Doors, Interior Doors, Bi-fold Doors, Glazed Doors. 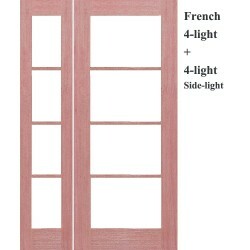 Special door sizes, extra options and glazing options available upon request.